We currently have four on-going projects. A personal favourite of ours is in the mountainous region of Kfardebien, named Redrock. The latter is a village located at a 2km distance from Faqra club; a well-established summer and winter resort," says Alex Demirdjian, CEO of Demco Group. 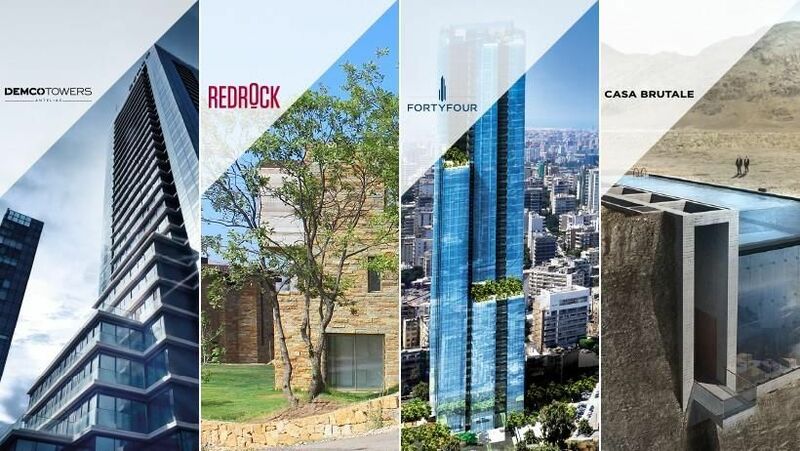 "Fortyfour is a commercial and residential tower in Sin el Fil that we are developing in partnership with M1 Real Estate. The first twelve floors are commercial shops and offices whereas the higher levels are residential."